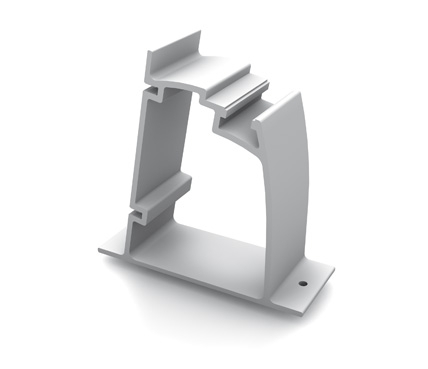 The S1000 dome system structural support is designed to accept 1 or 2 modules. It can be positioned on a flat surface to point directly south into the mid day sun. This part is used as part of the S dome support.